We all realize that people prefer different cars and homes. Our "POLICY" is to make affordable to everyone the GEMS they want. Gold and Silver, and beautiful Gems, have been sought after for thousands of years. Only a good woman is worth more than a precious Gem. If you do see something that you like then let us know. We have tried to have our prices below a $1000 dollars. With some exceptions we have been able to do that. 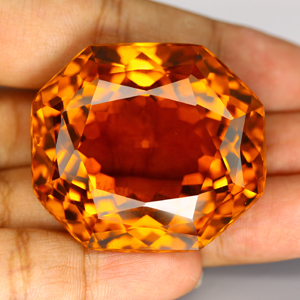 Some Gems we offer to you at almost ½ the price of their appraisal. AND we don't keep adding on handeling charges, AND Shipping charges, AND every other hidden cost we can. The LISTED PRICE is the price at your door. BY Special Delivery US Postage as fast as we can. We can do that because we don't have a "Store" to pay for in the best part of town so that we have great expenses to cover. Only 1 other State ranks lower in per capita income than Utah, we are the 49th. So we are very value wise. Here is where you will get the most for your dollar spent. OR ask us to have them set for you at very low cost. We have some of the best Silversmiths in the world. Some of my six daughters prefer true Sterling Silver that has lasted all time. Or have them set in Gold. Our Gems made by God's elements, and time, have produced what you see here. They are NOT cut glass. They are real Gems and you can here see the stones that they come from. 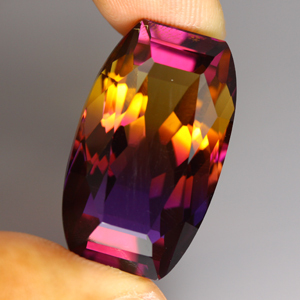 We tell you much more about your Gems than most Jewelers know about the things they sell. That is why we are in the Gem business and not the Jewelry business. Allow us to serve your needs. Then we will all be happy people. We have all heard stories about people during the Second World War sewing Jewels into their clothing when they were escaping their homelands. Perhaps someday during World War 3 some of your Jewels may help provide for some need that you have at that time. Let us know what kind of Gem you want and we will search the world for you. A personal special gift from us comes quietly from us to each buyer of our Gems. 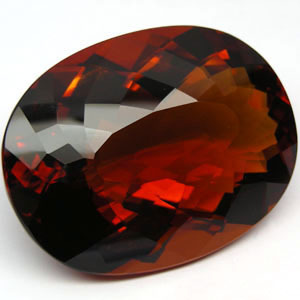 If you want "us to search the world" for you the kind of stone Gem in the "Rough" and then wait the months until it is "Faceted" into a Gem let us know. You will have to take the chance on the outcome, because we cannot guarantee a perfectly beautiful Gem from any "Rough" Stone of any kind. 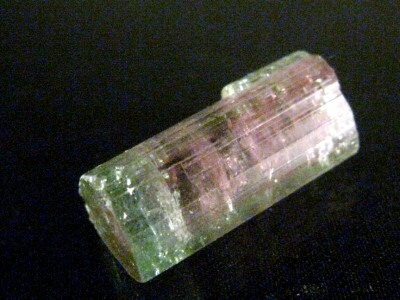 See here below some of our unusual Gem's from God's handiwork in the earth. These are real Gems in our Vault! As real life size as a computer can get them. We tell you the size of our Gem's, to become your Jewels. These photos above are as close to the actual size as the real pieces are.